The timelines feature recorded interviews with key staff, together with artefacts of the reform process (for example, meeting agendas, protocols and presentations). 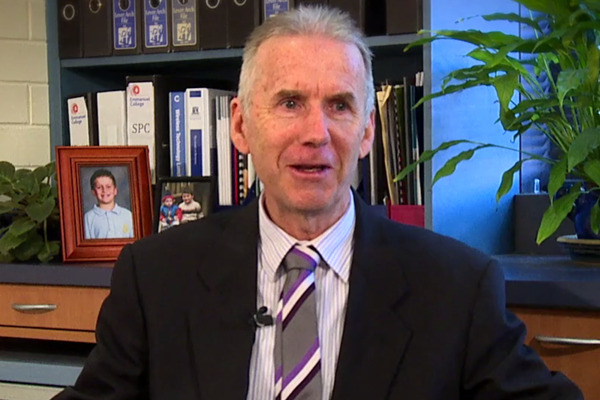 Staff at Emmanuel College (a secondary school based on two campuses, one co-ed and one boys only) initiated reforming their practice of assessing student learning just over a decade ago. Staff at the school identified the following key elements as critical to their assessment reform efforts: whole school commitment; culture of learning; educational research and instructional leadership; student data; capacity building; professional recognition and trust; and, resourcing. The assessment reform process at Emmanuel College was continual, with teachers working together to regularly make refinements in response to all they had learnt about their students and their assessment practice. For further details about their assessment reform and innovation journey, click below to view their timeline. 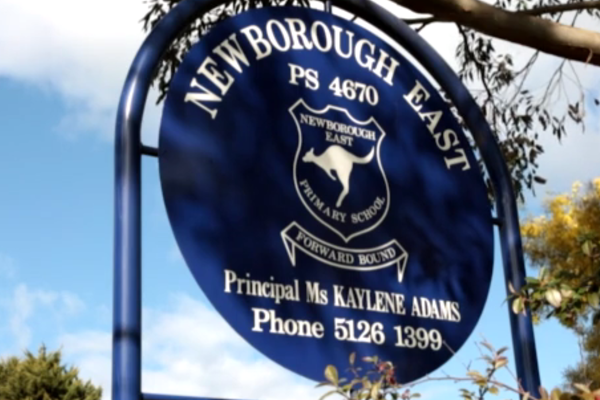 Teacher professional learning across a cluster of schools was a key element in the assessment reform initiative undertaken by staff at Newborough East Primary School in Victoria's Latrobe Valley. The focus of their reform initiative was on assessing students' mathematics learning.